Doncaster Rovers have signed winger Dany N'Guessan on a two-year deal. The 27-year-old Frenchman spent time in League One with Port Vale last season, scoring four goals in 12 appearances before finishing the campaign with Greek side Larissa. He started his career with Auxerre and has had spells with Rangers, Lincoln, Leicester City, Millwall and Swindon. 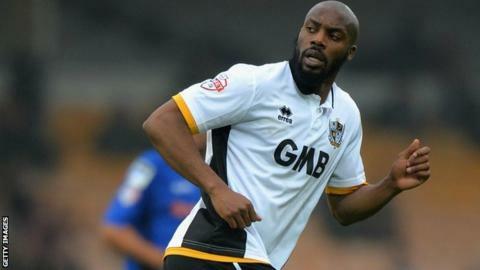 N'Guessan could make his debut for Rovers in their League One opener against Bury on Saturday, 8 August.